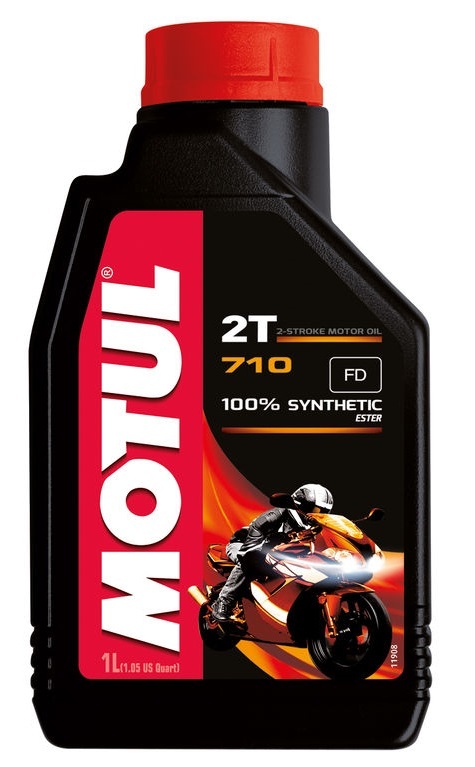 2T Oil for 2 stroke bikes 100% Synthetic. 2T Oil with Ester technology. Developed especially for 2-stroke engines of the latest generation, whether direct injection or carburettor. For all types of gasoline. Suitable for separate lubrication system or manual mixing.